Adjustment of Status (AOS) is the procedure allowing eligible foreign nationals to become lawful permanent citizens, without leaving the U.S. If that individual already has an immigrant visa, he/she may apply for immigrant status with the U.S. Citizenship and Immigration Services (USCIS). With an Adjustment of Status, an individual can apply for a green card from the U.S., instead of going back to their native country and applying through their Consulate. A person filing for Adjustment of Status can encounter up to 5 years in delays for settlement.In some cases, an AOS application may be denied. If your application is denied and you are not in a legal status, the process of having you deported from the country will take effect immediately. You will be able to have an immigration judge appeal your denied AOS application, and if the judge decides to deport you, you can appeal this decision as well. An Adjustment of Status lawyer can help you complete all the necessary forms, gather all pertinent information and prepare you for your interview with the USCIS. When applying for the green card through Adjustment of Status, a lawyer can advise you on what needs to be done for employment and travel authorization. 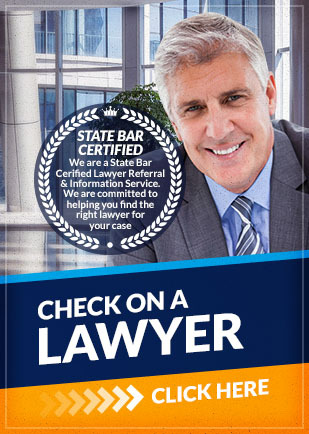 If you need an Adjustment of Status lawyer to handle your Adjustment of Status issues, Attorney Search Network can help. Attorney Search Network can refer you to an Adjustment of Status lawyer who can handle any AOS issues.